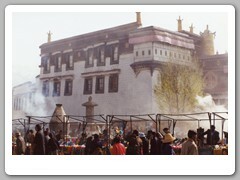 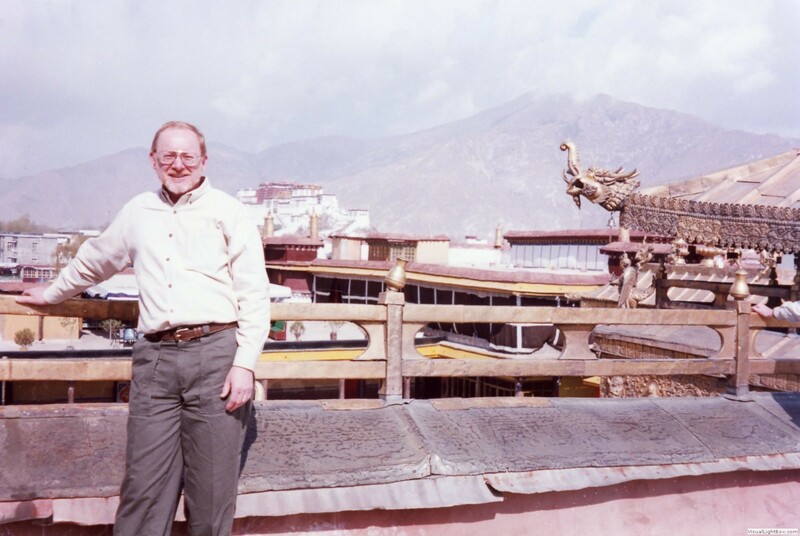 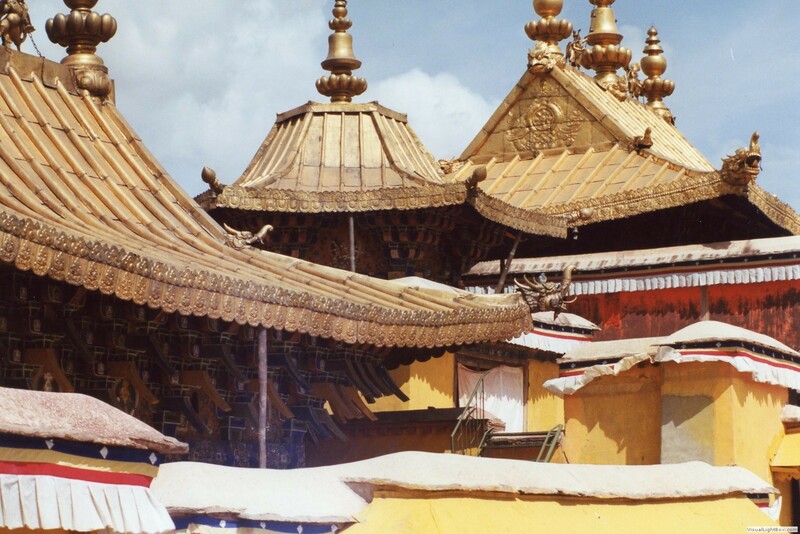 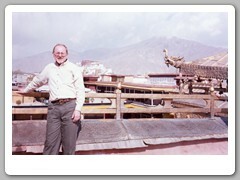 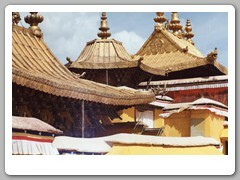 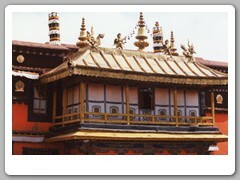 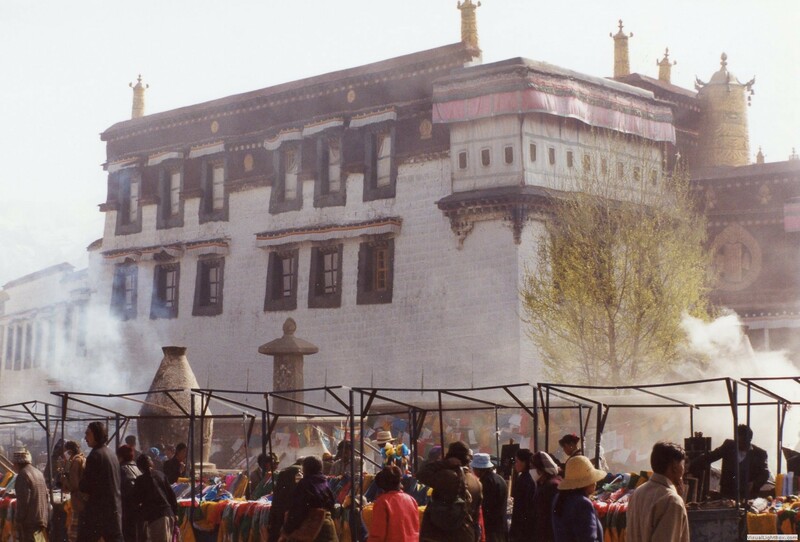 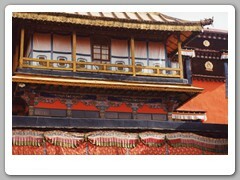 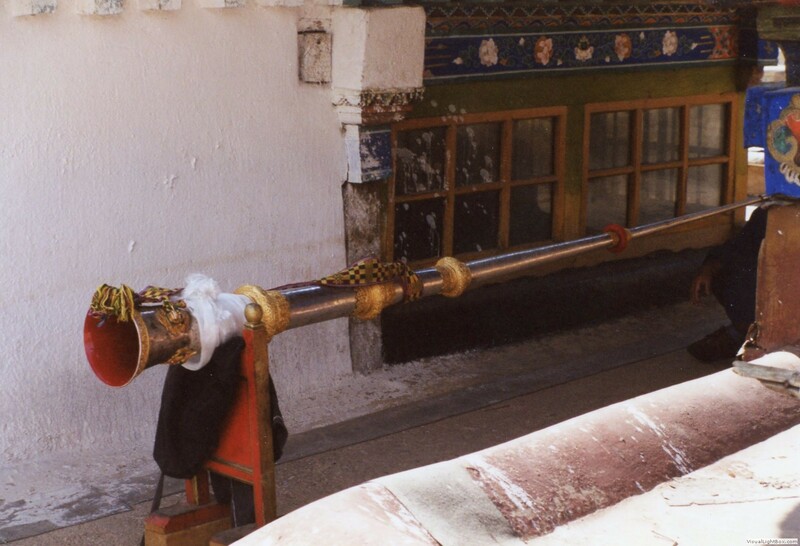 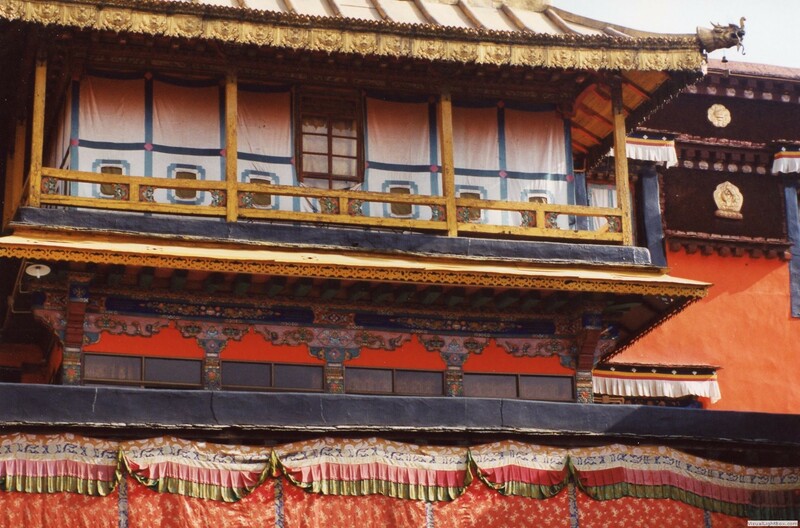 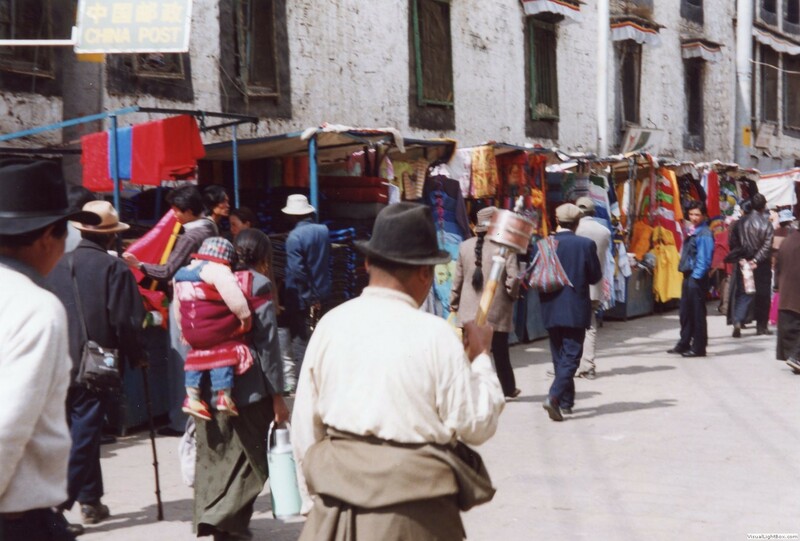 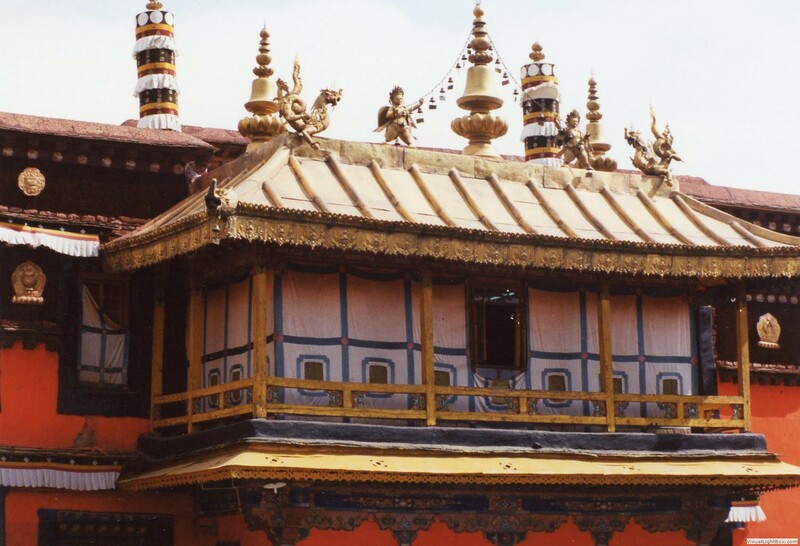 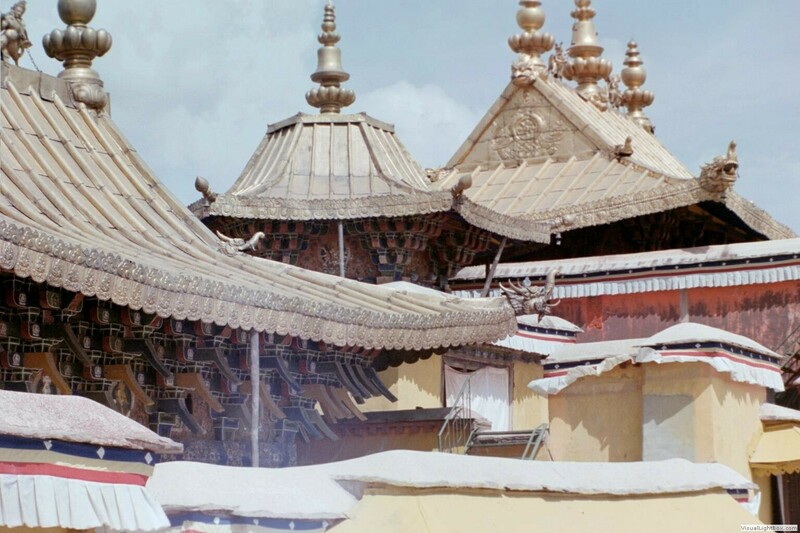 The Jokhang Temple was built in the 7th century. 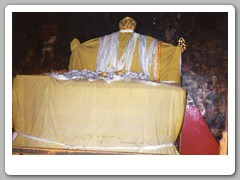 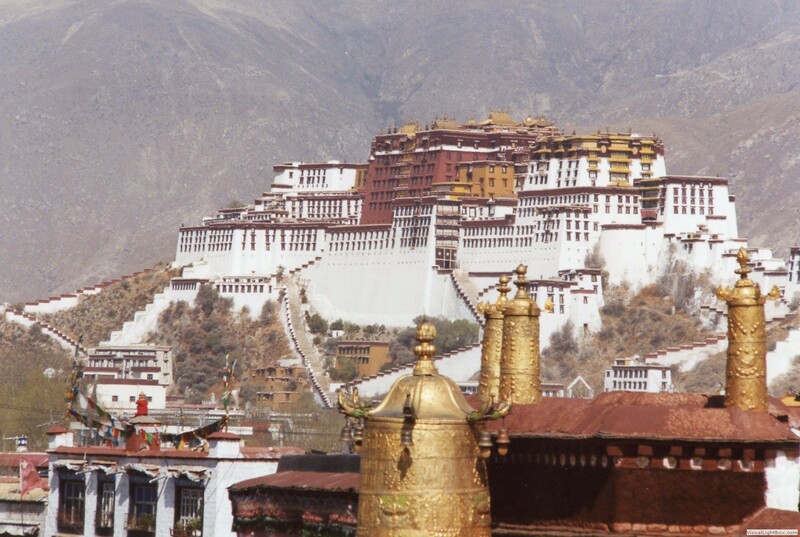 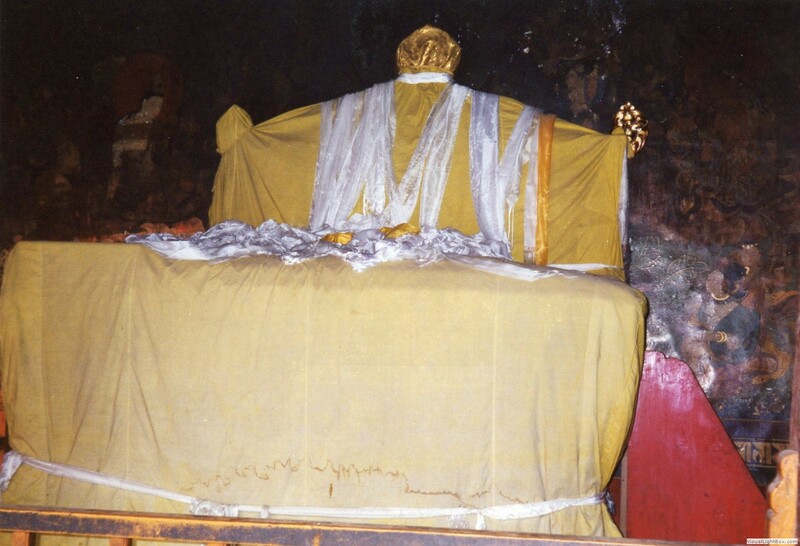 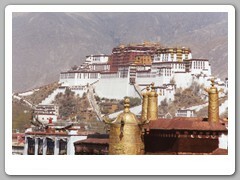 It is one of Tibet's most sacred sites. 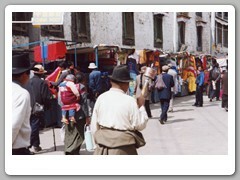 When we visited the area around the temple was very crowded with people and vendors. 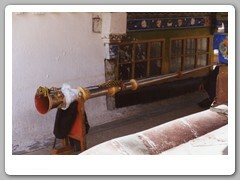 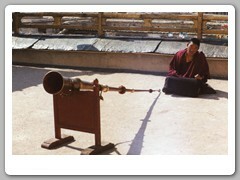 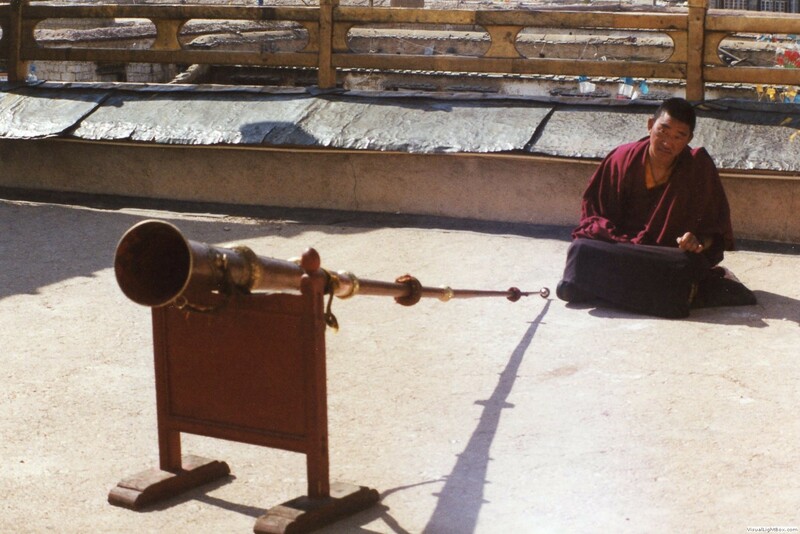 There were many worshipers walking around the temple, clockwise, with a Prayer Wheel.